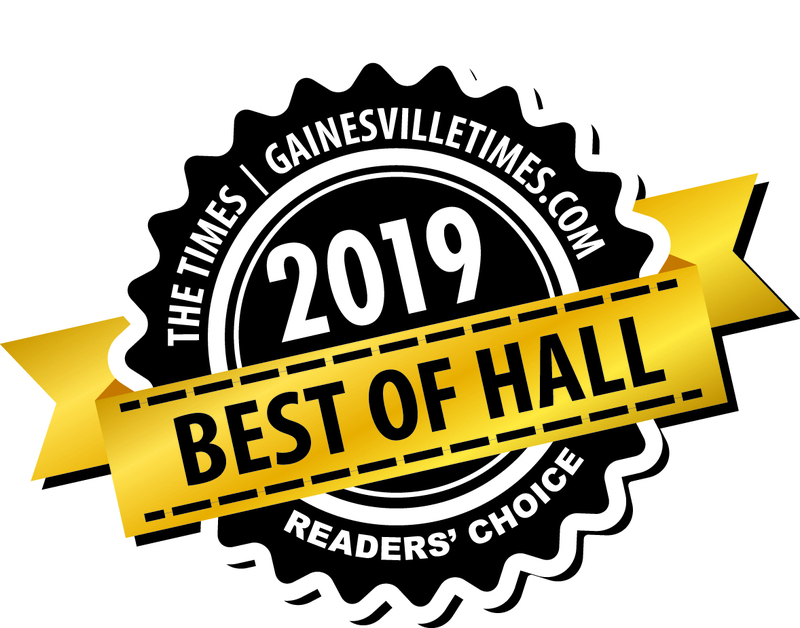 Lanier Pressure Washing is a 2019 Best of Hall award winner! Dirt and grime can build up on the exterior of your commercial property or home over time, and removing stubborn stains is a challenge without professional equipment. Call Lanier Pressure Washing today. We offer commercial and residential pressure washing services in the Clermont, Georgia, Lake Lanier and Metro Atlanta area. We also offer deck staining and deck and dock restoration services. Reach out to us today for a free estimate. A clean commercial property gives a good first impression-schedule commercial pressure washing services today, and your business or property will look better than new. Boost your curb appeal with residential pressure washing services from Lanier Pressure Washing. We specialize in deck and dock restoration to improve the look of outdoor spaces. We can clean any exterior area of your property, including apartment complexes, store fronts, garages and driveways. We can also whip your deck or dock into shape by replacing wooden boards and staining the surface. Get in touch with us today to make an appointment. Can't See Your Business Under Layers of Dirt? Out of 5 stars, Lanier Pressure Washing is a 10. Luke and his team are master craftsmen. We recently moved to Georgia and purchased a home with a very wobbly 25 year old 15 foot high deck. Following the home inspection I contacted Lanier Pressure Washing. Luke came out, conducted his own investigation, and assured us the deck was generally in good condition, it just needed a lot of adjustments. His pricing was very affordable for the work being done and he guaranteed to have it done before Thanksgiving. From the beginning, Luke was determined to get every last bit of wobble out of that deck. 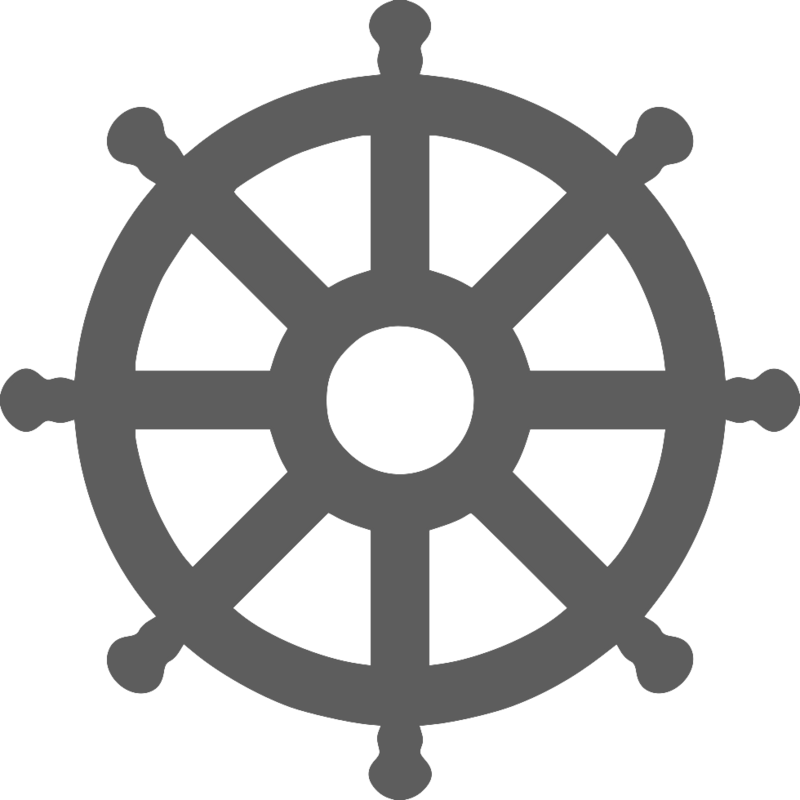 He put in five new posts, inserted cross-joists, tightened the lag bolts to the house, replaced nails with bolts, added hoist hangers to the joist ends, replaced the entire hand rail, reconfigured all the spindles, replaced aged wood, washed and stained the entire deck. Luke and his team even came out the Sunday before Thanksgiving to assure it would be done in time. I can hardly believe it. You would think it's a new deck. It's sturdy and beautiful. I fully expect to be hosting parties and family occasions out on that deck for many years to come. I give the highest recommendation possible to Lanier Pressure Washing for any deck or dock project. I would never use anyone else. Had them come out and wash our home and driveway. They did an excellent job and were reasonably priced! I was particularly impressed with the fact that I only had to call once and they showed up on time! Seems to be rare these days. They were very detail oriented and overall I was pleased with their work. I would recommend them to anyone. Luke, with Lanier Pressure Washing and Deck Cleaning, just finished Pressure washing our house, all decks and patio. Luke was on time and did an exceptional job. Took his time to answer any questions we had . We feel confident in highly recommending Lanier pressure washing to our friends and family. What a great service and service provider! I have not purchased services from Lanier Pressure Washing because I do not own my own place yet, but I have worked with Luke on many occasions (at least 30+ jobs) over the last many years. I have seen the behind the scenes work and the satisfied customers and I can confidently say that Luke and his team provide great and honest services at the most competetitive prices! Plus, their repeat customers always seem to enjoy working with Luke and his team over and over, not only because of the good service, but because they feel they can trust Luke (I have heard many customers say that myself). Also, I was, in no way paid to leave this review. I submitted a review because I know how well Luke and his team will take care of you and your home. Lanier Pressure Washing/Luke provided excellent customer service, he was prompt to return calls & texts, mannerly and courteous. Luke is very knowledgeable; he politely explained the need for yearly preventative maintenance of gutters. During my gutter inspection/repair, Luke uncovered a previous repair done poorly which caused soffett damage. Luke completed the gutter flush & pressure washing project in a timely, thorough and ethical fashion. Luke was able to return the following week to complete the repair beyond my expectations and left his work area clean. I highly recommend Lanier Pressure Washing. Great experience. This is a professional crew. Very honest and easy to talk to. I had a big job with lots of little details and add ons. Everything got done perfectly. Im a happy customer. Luke was both professional and competent. He came when he said he'd be here and worked hard and fast, not just to get the job done, but done right! His pricing was fair when you consider the effort and the results. I already have another job I have asked him to price for me. I will refer him to my family and friends! Luke with Lanier Pressure Washing has done several projects for us. He is polite and professional. We have had our driveway pressure washed, which came out looking so nice and clean - no more stains. Also, we have had our deck pressure washed and stained by Luke. It looked great. He and the rest of his crew do a great job. Fare price, worked fast and neat. plan on more jobs from me. Luke with Lanier Pressure washing did an amazing job on our deck. He was quick but thorough. His pricing was very fair. Will use him again and will recommend to all my friends. Luke came and pressure washed our entire house, front porch, and (super high) back deck. It took him way less time than I anticipated, and our house looked like it had just been built- it was SPARKLING. He was incredibly professional and I felt great leaving the appearance of my home to his care. HIGHLY recommend his service. He did a great job on our siding! See photos below for yourself! Hard working and honest. Lanier Pressure Washing did an awesome job and has great customer service. His prices are reasonable. We met the team at Lanier Pressure Washing when they cleaned our primary residence then learned they can do so much more. They breathed new life into our recently acquired log cabin and we couldn't be more thrilled to know we're starting our new adventures with a clean start and fresh stain. My sincere gratitude to Luke and his crew for two jobs well done! Awesome customer service. I called for a quote and they were able to do the job same day and within hours. Would definitely recommend for gutter cleaning. I came home to clean gutters and no mess! Very professional, quick, moved everything for me I didn't have time to. Great price. LOVING how clean our house looks now ? These guys are great. I've used them for years on my deck. They have very straightforward sealing process and great customer service. What an awesome company! They really believe in doing quality work. The owner is honest, trustworthy and has a desire to provide his customers with 100% satisfaction! We provide top-notch pressure washing services at prices you'll love. We offer maintenance programs to all of our clients, which include a free annual consultation. We've been proudly serving our local community since 1995. Whether you need us to restore a damaged deck or clean a your business's store front, you can count on Lanier Pressure Washing for superior service. Call us today to make an appointment for pressure washing or deck restoration in Clermont, GA.